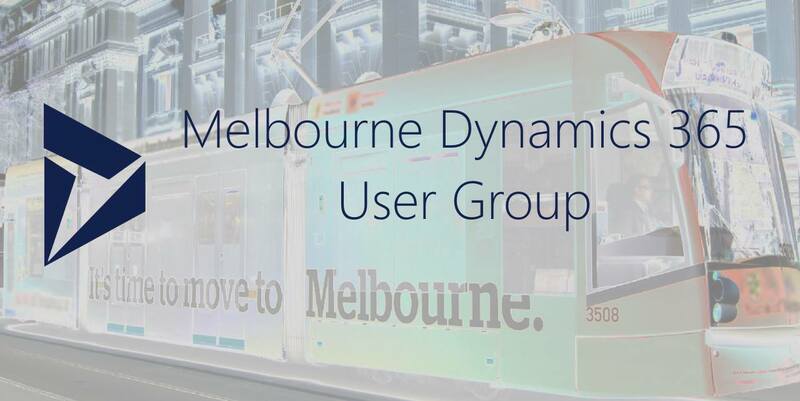 Today, I would like to introduce the Melbourne Dynamics 365 User Group. Microsoft Dynamics 365 is Microsoft’s Intelligent Enterprise Business Applications platform. We are the passionate users, builders, and tinkerers of Microsoft Dynamics 365 Apps in Melbourne, Australia – The Most Liveable City in the World. We are excited to announce the committee for 2017 and the first community gathering for the year. 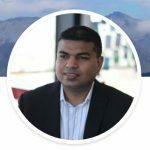 Nadeeja is a Technical Architect and Microsoft Solutions Specialist delivering award winning solutions based on Dynamics 365, Office 365, Azure, and other Microsoft technologies. 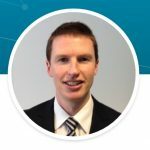 He is highly engaged in the Dynamics community, tweets, and blogs about Dynamics 365. Elaiza has been in the CRM space since 2009 and enjoys learning the cool and new features. 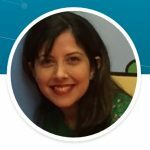 She promotes the Dynamics 365 User Group and blogs in her spare time. 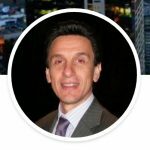 Andre is a Microsoft Business Solutions MVP and has extensive experience of successfully delivering and building CRM solutions. With sound understanding of multiple CRM platforms and backed up with experience throughout the whole process of SDLC. 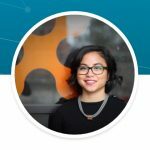 Krystle is a Dynamics CRM Manager/Senior Analyst at Programmed. She has over 6 years of experience in IT Industry and over 2 years’ experience in Dynamics CRM. She likes Dynamics CRM due to the flexibility to integrate with other systems and ease of use. Gus has been involved with Microsoft Dynamics CRM since V3 in 2008. Since that time he has seen the solution grow and evolve from a digital Rolodex (Old school – look it up!) to a powerful application platform. Now we enter the 365 era and the possibilities are endless on this ever evolving juggernaut – Hold on and enjoy the ride! Scott loves anything tech-related (except for SalesForce) and has been into Dynamics since V4. In his spare time, he enjoys attempting to make his day job redundant by creating Dynamics CRM tools while listening to smooth house music. 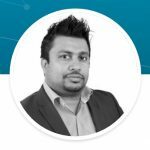 Sahan is a qualified and experienced individual who has an established track record with over 10 years of experience in Technical and Service Delivery Management in both local and international arena in the Dynamics CRM Space. 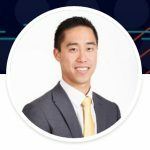 Matthew is a Practice Manager at State of Matter. 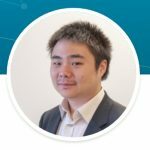 He heads up the Superfluid Practice which focuses on helping organisations leverage Microsoft’s applications for competitive advantage. Sarah joined Microsoft in 2015 with over 8 years of experience in Customer Relationship Management. 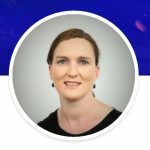 She is passionate about customer experience, user experience, solution design and helping organisations leverage our Dynamics platform to achieve business outcomes. Please join us on February 15th, 2017 at Microsoft office to learn Dynamics 365 and network with like minded individuals. We look forward to having you there.